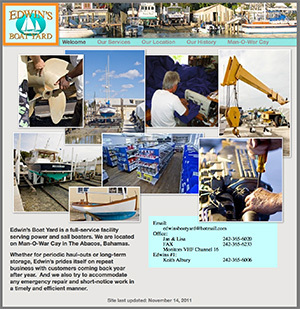 Something I did for the boat yard. the boat yard as my neighborhood. 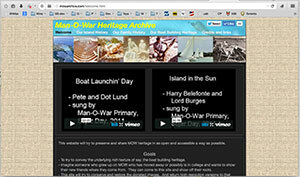 A herritage website for Man-O-War Cay, Bahamas. 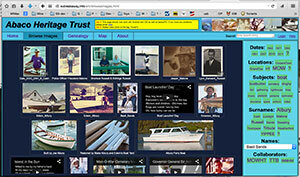 Note: I will be revamping this for the MOW Herritage Trust. 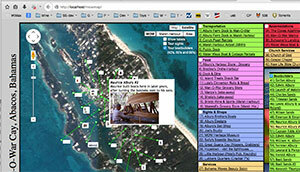 A map of Man-O-War Cay, Bahamas. 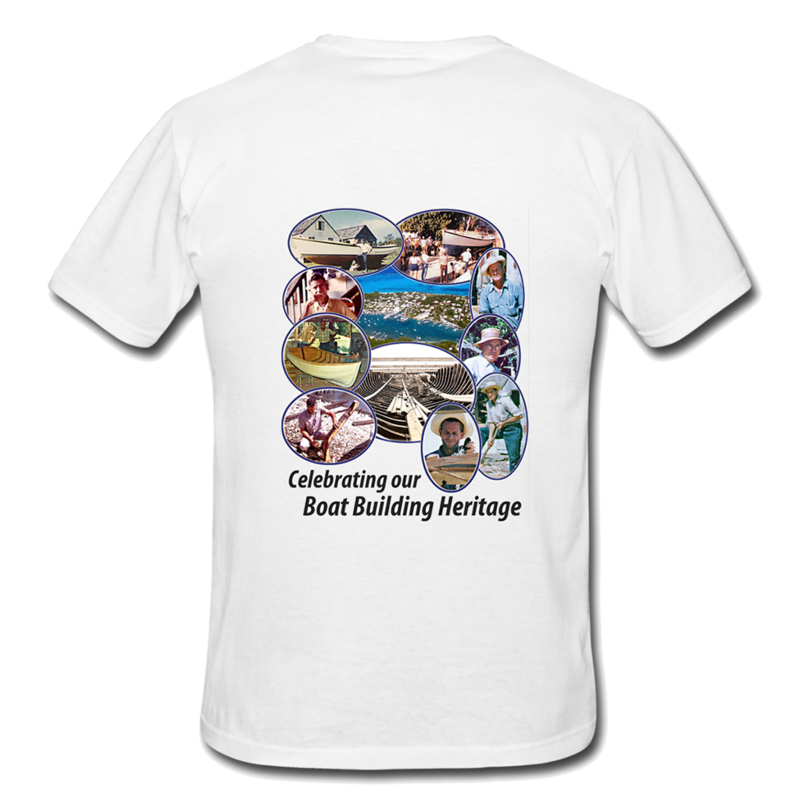 Here is a little intro to MOW boatbuilders from the '40s, '50s and '60s. The Man-O-War Cay herritage day, held every other year. (top left) from the 40's is 5' wide. 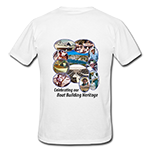 To preserve, catalog and share old photos from the Abacos. 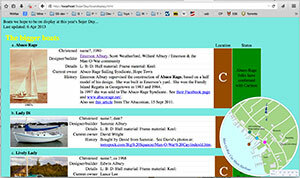 The app shown to the right (a work in progress) is intended to enable "citizen curators". That is, to make it easy for anybody to sort through the collection and when they find one they are interested in, they will be able to (by voice recording, forms, tags) annotate the photo - "That is Uncle Harry. 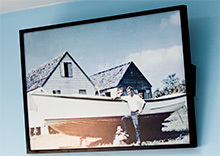 He was a fisherman. There was the time he ..."
The changeable content is stored in Google Drive as PDF documents, which are embedded in the more static structure. 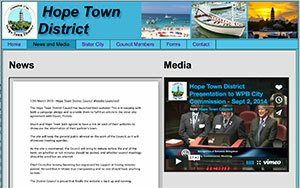 So, the owners (the Hope Town Council) can easily update that dynamic content without having to muck with the website proper. And I'm not in the loop to update that dynamic content.